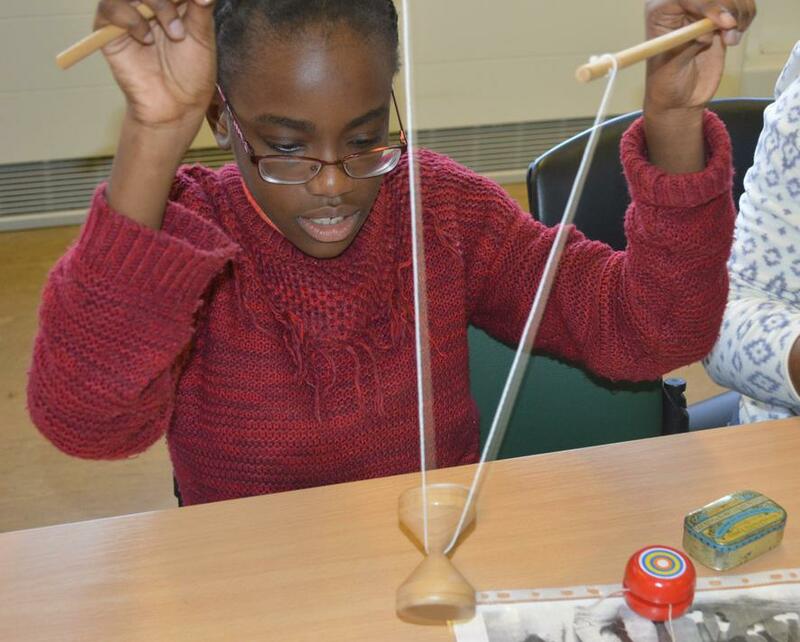 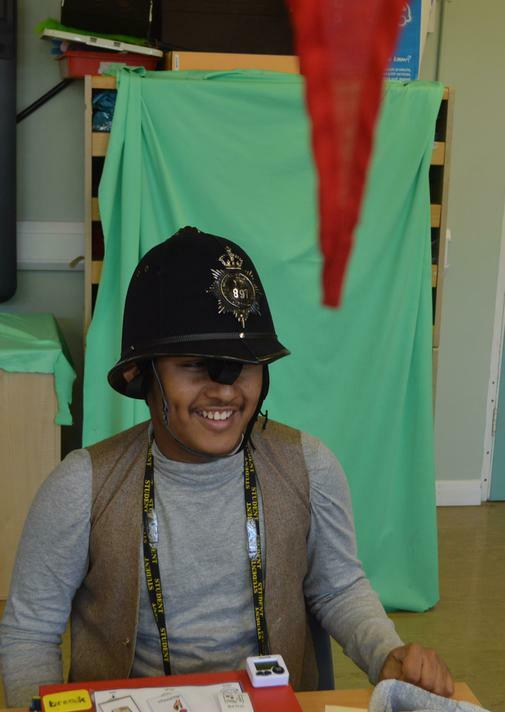 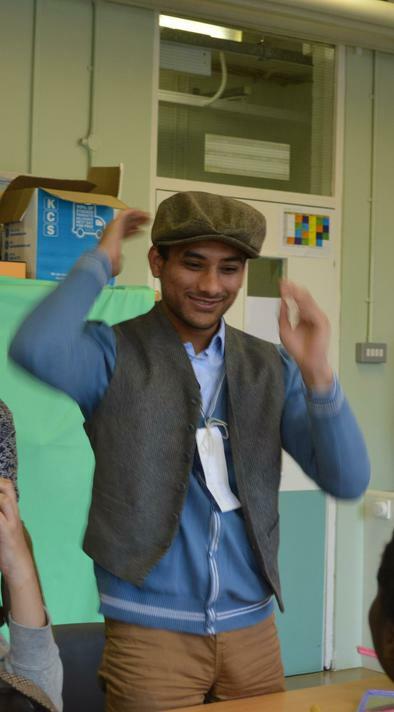 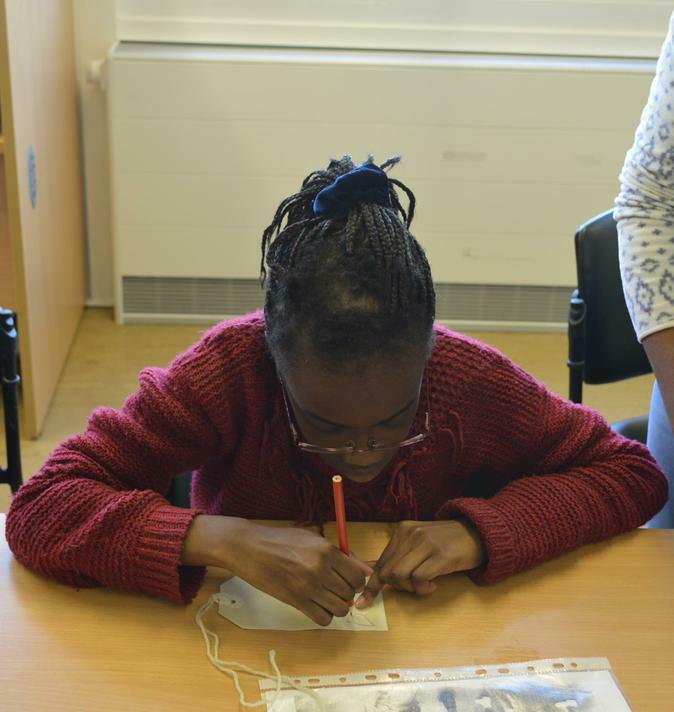 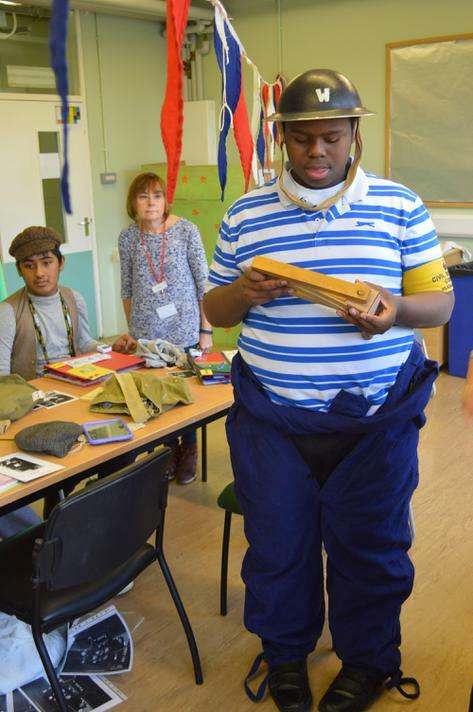 Class 4 and class 7 took part in a workshop at Beckton school to gain a deeper understanding of the effects of World War II on families, particularly the children. 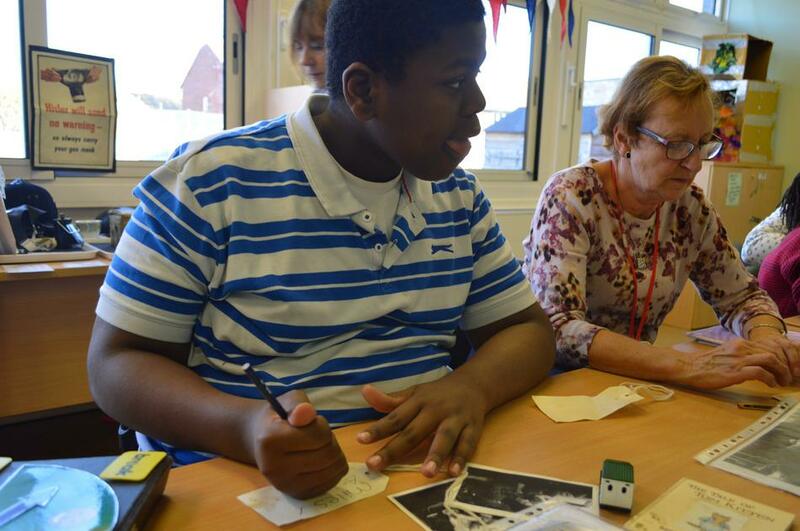 We analysed historical artefacts and compared life in the 1940s with life today. 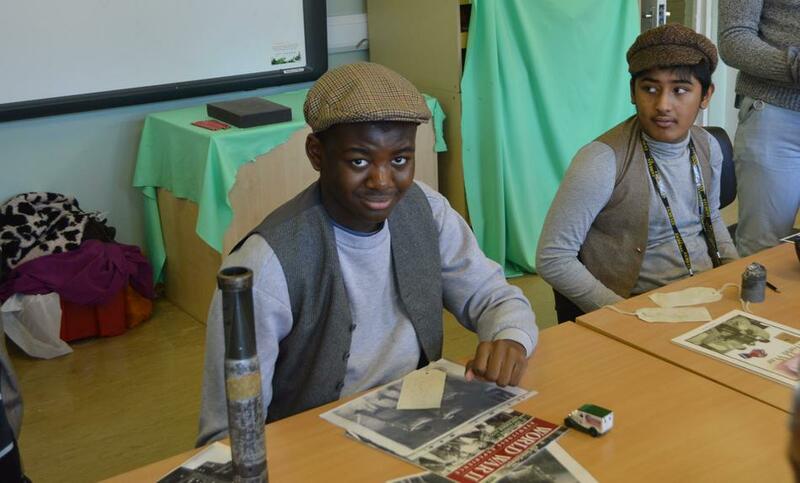 We also role-played being a student during the war to better understand what life was like on the Home Front.